I dance for the joy it brings me. Dancing makes me happy. I've always loved music and dance. But of all the styles of dance that I've tried, nothing has captivated me like bellydance. I think you can practically see a person's soul when they dance this dance. It has such depth and so much room for individuality. I dance to connect with others. Most of my closest friendships grew out of bellydance classes. I've met so many wonderful people. I love belonging to such a supportive network. I dance to help others. The desire to share all the benefits I've gained through dance, motivated me to start teaching. I love seeing students doing a movement they thought they'd "never be able to do", to see them realize that their body actually does "move like that" after all. I'm constantly inspired by the stories of body acceptance, emotional healing, and personal growth that my students share with me. This dance empowers the dancer and I love to be a part of that. PBS and various news channels have featured my dancing. Watch here if you'd like to see me in action! 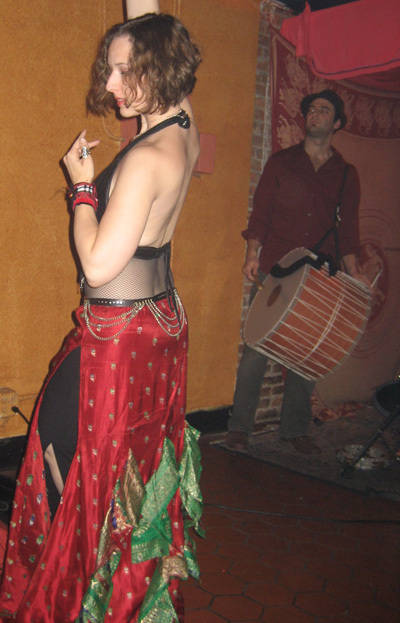 As a workshop producer, I arranged for Diana Tarkhan and Nashwa to teach and perform in weekend-long educational events, and Michael Beech of Brothers of the Baladi, Ibrahim Turmen of The Sultans, and Raquy and the Cavemen to teach single workshops. Recently, I've been working with some amazing dance companies. I'm thrilled to be working with Jillina as part of her company the Sahlala Dancers, and Zahra Zuhair in her inspiring flights of dance fantasy. 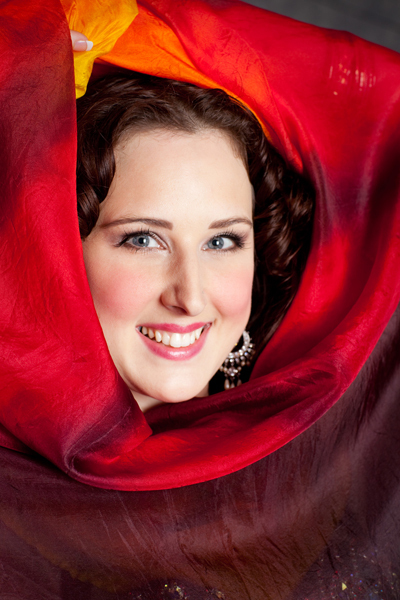 For seven years or so, I've been teaching classes and workshops, both in the bellydance community and to the greater dance community. Lately, my demanding rehearsal and performing schedule has forced me to take a bit of a break from teaching weekly classes, but I've been working hard on an online class that will be available from Learnable in the next week or so. I'm so excited about it! 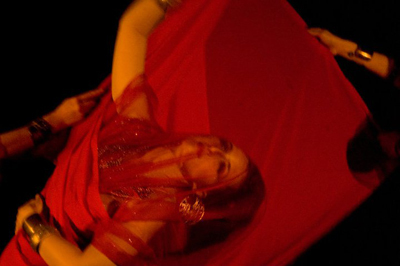 It's called Creating Bellydance Choreographies, and it's intended to help dancers understand various methods for creating visually stunning works. In it, I teach the methods I use while choreographing, and I point out things to avoid, ways to improve a choreography, as well as things like: stage presence and costuming considerations. Please try it out and let me know what you think! I firmly believe that art is continually evolving and all artists (but especially teachers!) must push themselves and never stop learning and growing. I'm especially grateful to the following wonderful teachers for helping me blossom and find my own voice. Donia performing in Zahra Zuhair's production "Journey-In Search of the Divine". Thank you Walter Chao! You can see me regularly at Moun of Tunis (Sunset Blvd, Hollywood, CA) and at events in Los Angeles and the surrounding areas. I used to be seen frequently at the Black Olive (Syracuse, NY), Turning Stone Casino and Resort (Verona, NY), Cafe Oasis (Binghamton, NY), Moghul's (Binghamton, NY), and Number 5 (Binghamton, NY). As I made the transition from student to teacher (and life long student), my good friend Ilya was a guiding light offering support, advice, and real world experience. Thank you, Ilya.